This 3-day course aims at strengthening your competences as an Prince2 Agile Practitioner. This new certification is the ideal balance between the rules, the discipline and management skills required for agile project management. Prince2 Agile is a project management methodology, renowned internationally, applicable to any project within any industry sector. This project management method, combined with the Agile framework standards, which is iterative and adaptive, will give you optimal results in the way you manage your projects. What are the benefits of our PRINCE2 Agile (r) Project Management Practitioner training? This course will focus your skills on incremental development while enabling your teams to adapt and react rapidly to new or changing requirements. This way of working is also focused on empowering people, ownership and co-creation. This course is made especially for Prince2 project managers willing to become agile. Alternatively, it will also suit those who are already Agile Practitionner and want to apply Prince2 to their project and add to their exisisting skills set. To take part to this course you must be registered as PRINCE2 practitioners, if you do not have a valid PRINCE2 Practitioner Certificate, you can still attend our 1-day “PRINCE2 Practitioner Re-Registration Course” and take the re-registration exam. 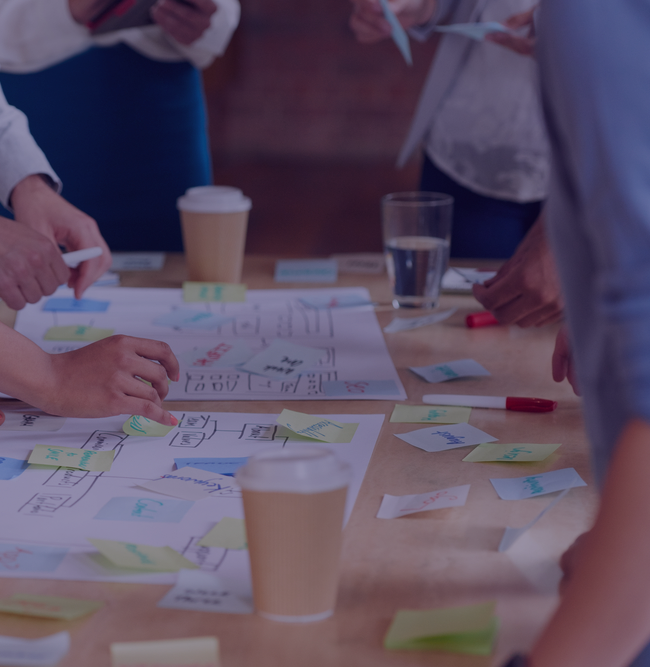 Our offer consists of a 3-days training at 1.350€ ex VAT to prepare you to pass the PRINCE2 Agile (r) Project Management Practitioner certification. All our prices contains the the exam, certification, course material, light lunches and the official Agile Project Management® Handbook. All in English. (Training dates see here under). (including Value Assessment and Cynefin Approach): build an overall understanding of the project while using the Cynefin approach, which consists in defining the level of uncertainty of the project. There are 5 levels: obvious, complicated, complex, chaotic, disorder. Change (including the feedback loop). The more changes the better because it means the product is improving, but only if it is done rapidly and efficiently, which is why feedback is crucial. Organisation (including the servant leadership). Each team member has a particular function aiming at working as efficiently as possible. The servant leader, who is the project manager, takes up the role of coordinator in order to facilitate the process. Managing Project Delivery (including Scrum). This process is about accepting a work package, executing it and delivering it. It occurs between the project manager and the team managers. build an overall project plan in order to establish a planned end date. The plan will maintain the Agile approach, which does set time tolerance to zero. (including the definition of ‘Done’ which is basically a list of everything that should be done for each Product Backlog Item). The quality criteria are unified which simplify PRINCE2 Agile. Stage and Managing a Stage means gathering data and forecasting, day-to-day management to find out what has be done or not. aims at ensuring that appropriate authority is given to initiate the project, deliver the project products, and close the project. The project board is accountable for the success of the project, it exercises control over key decisions made and delegate day-to-day management to the project manager. evaluate the progress of the project with respect to the plan and the usage of Agile method. face-to-face communication is the most effective one and workshops should replace unproductive meetings. Daily stand-ups facilitate the synchronization of team members.